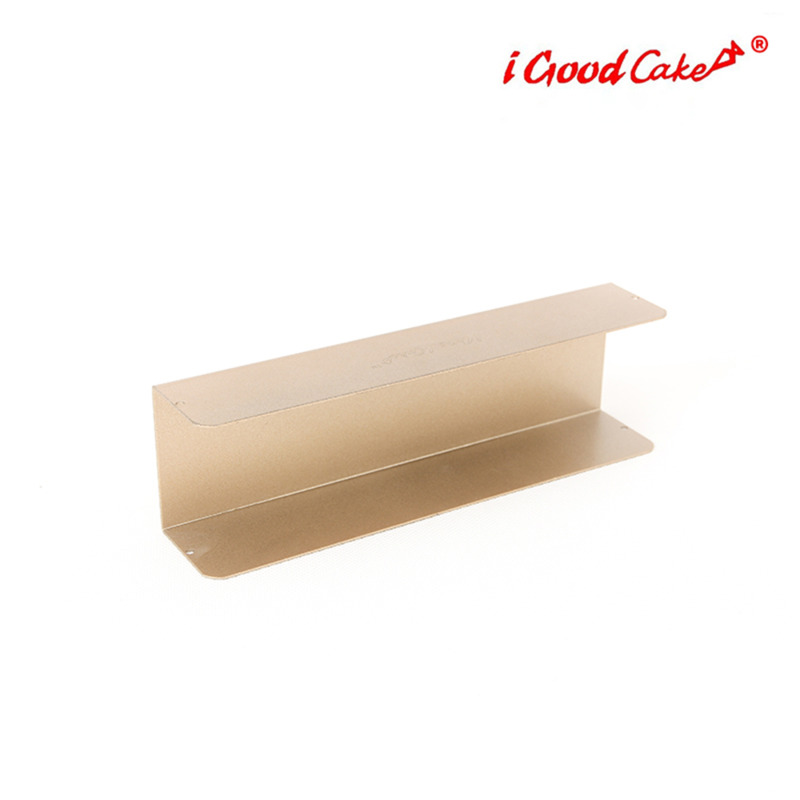 Nonstick handle, easy to Mould, a good cleaning, safety and health, in line with food hygiene requirements. Use and clean easily. 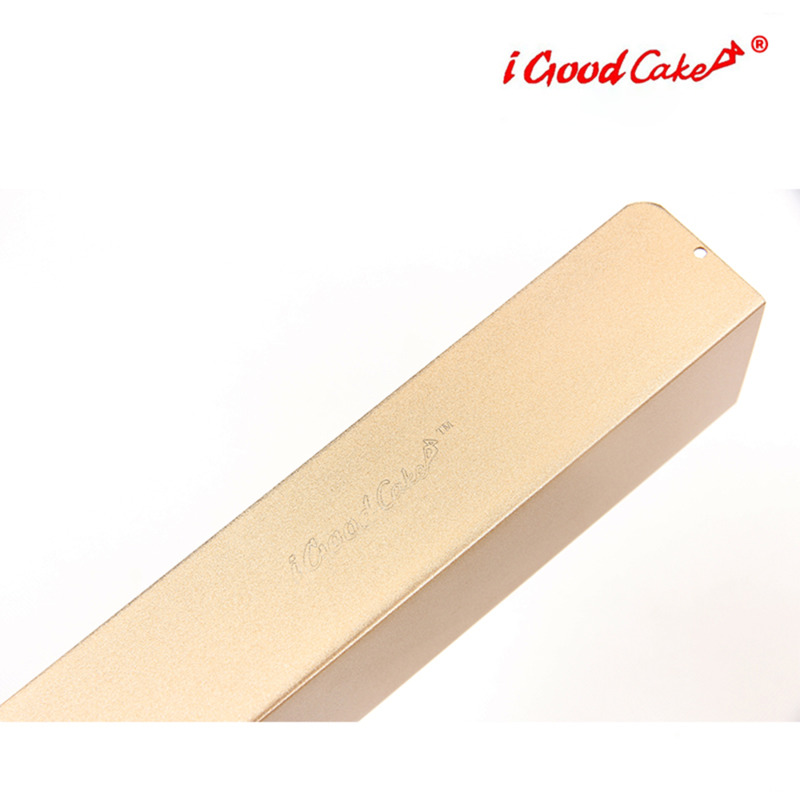 High strength, rigidity, good thermal conductivity, lightweight and durable. 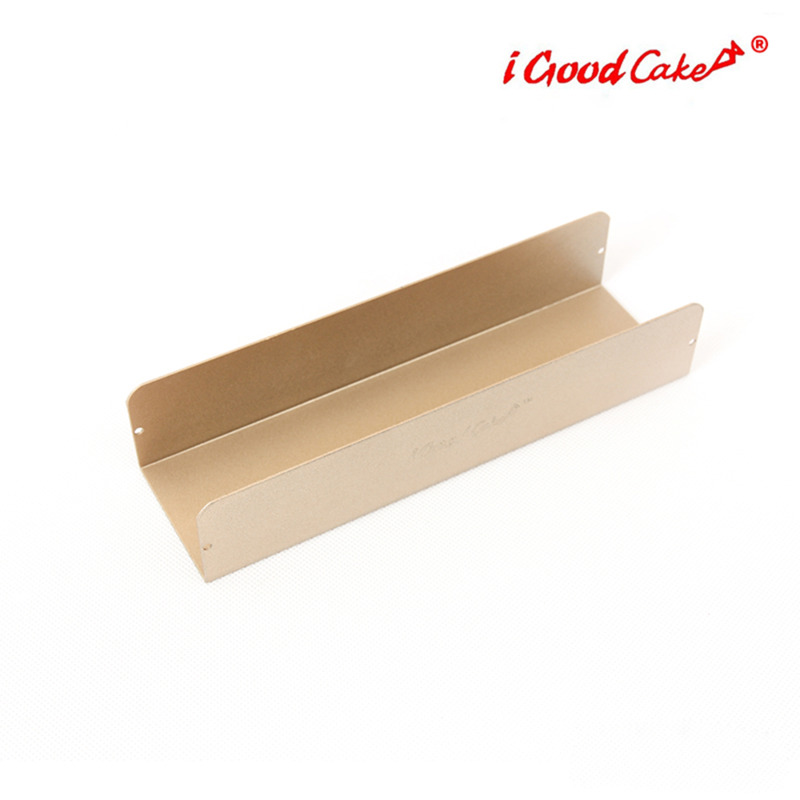 Nonstick handle, easy to Mould, a good cleaning, safety and health, in line with food hygiene requirements. For the production of baguettes, bread, U-floss bread. 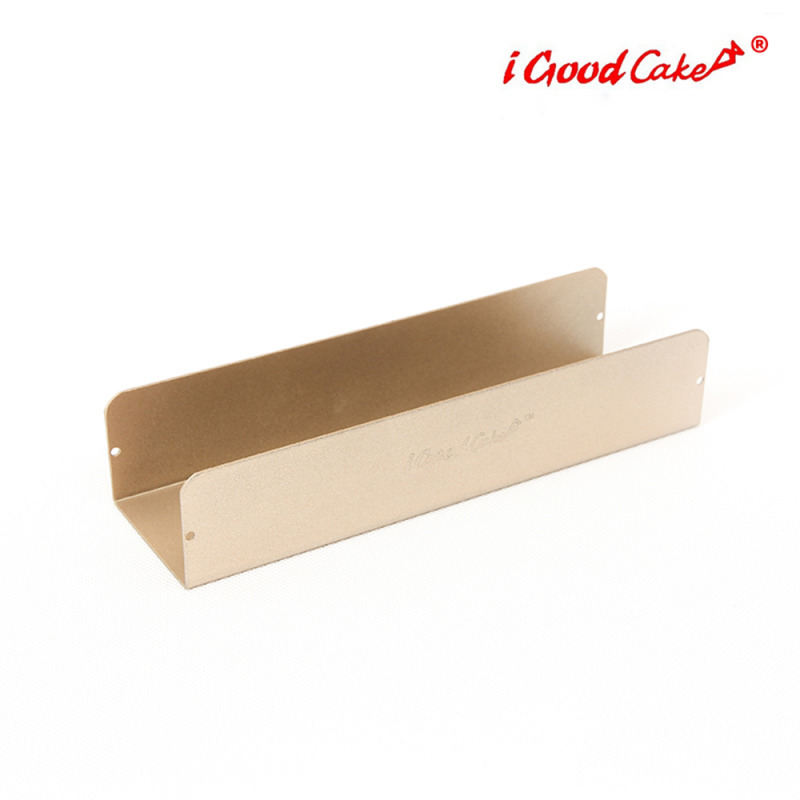 - Sturdy carbon steel distributes heat quickly and evenly for consistent baking results.